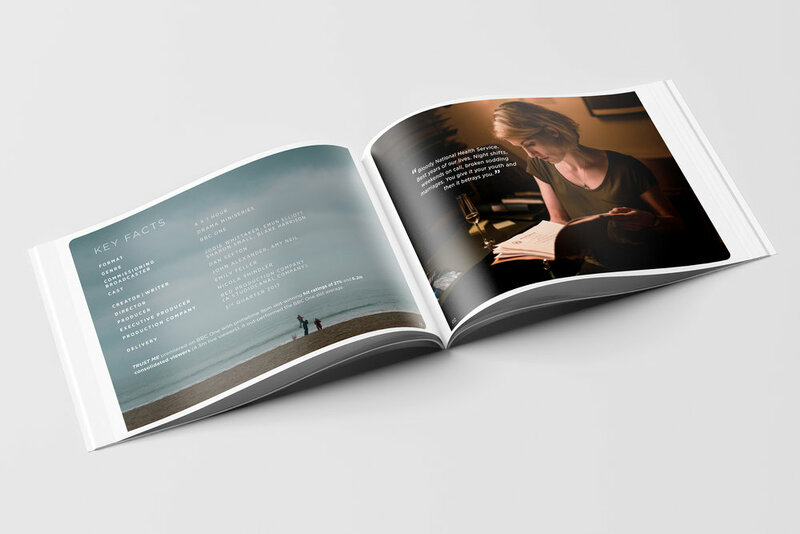 We created the keyart & booklet for the international film distributor StudioCanal and the BBC. 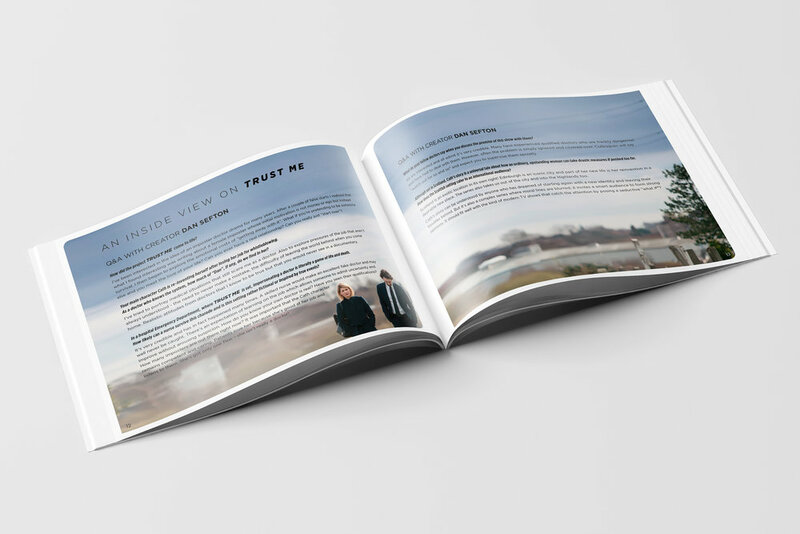 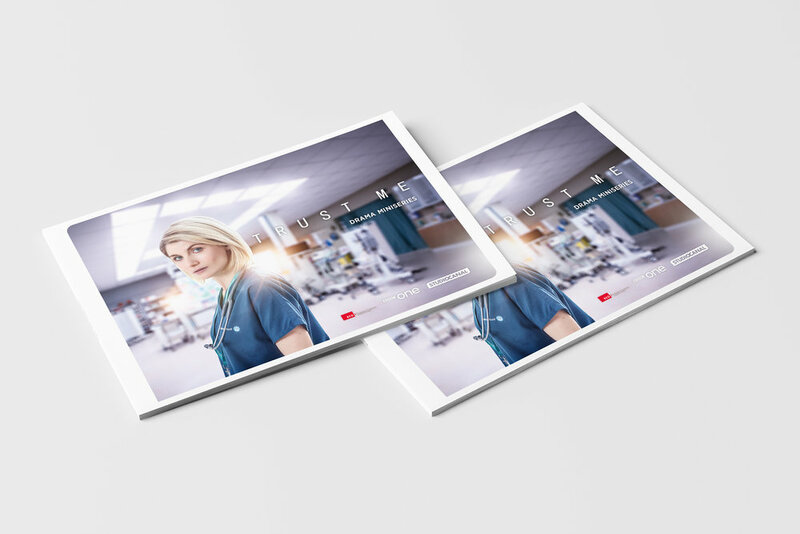 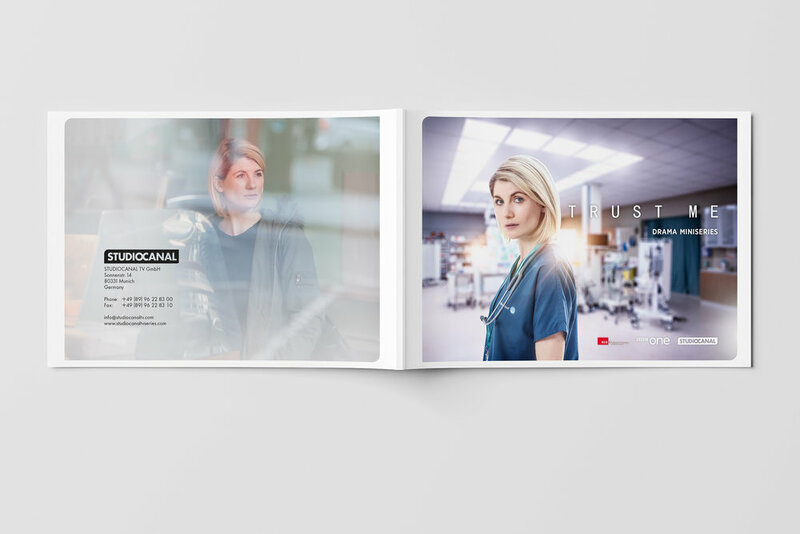 The booklet was used for promoting international sales of the BBC One series "Trust Me" with actress Jodie Whittaker who is playing the new "Doctor Who" in 2018. 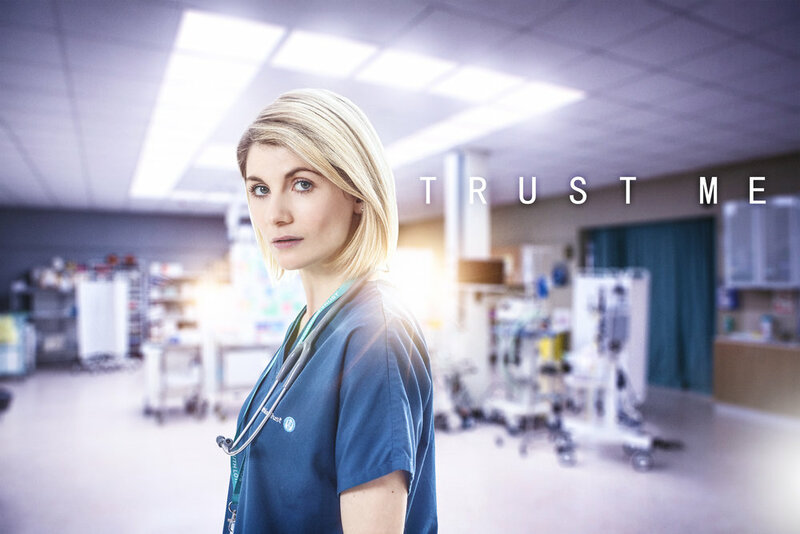 The series was shot in Edinburgh, Scotland and has been broadcast on the BBC in 2017 with a hit rating of 21% and 6.2 million consolidated viewers. 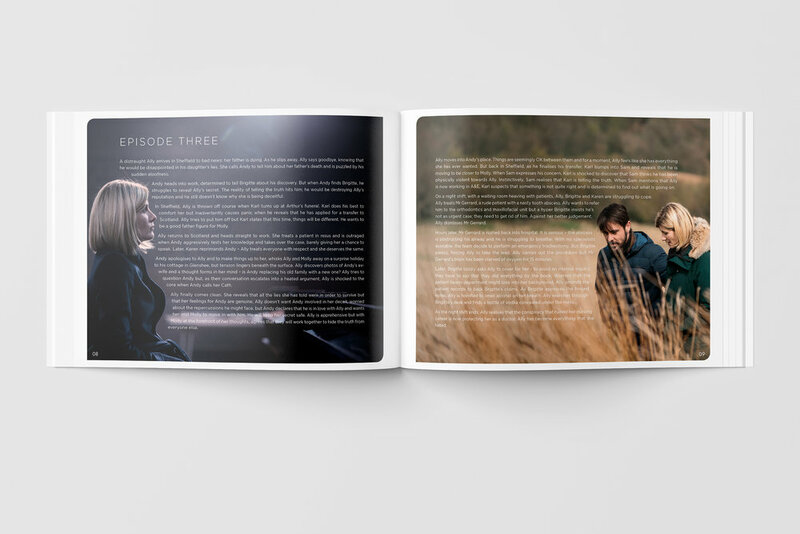 Marc & Mike worked as creative directors and Marc did the final artwork and some retouching before it went to printand digital distribution. 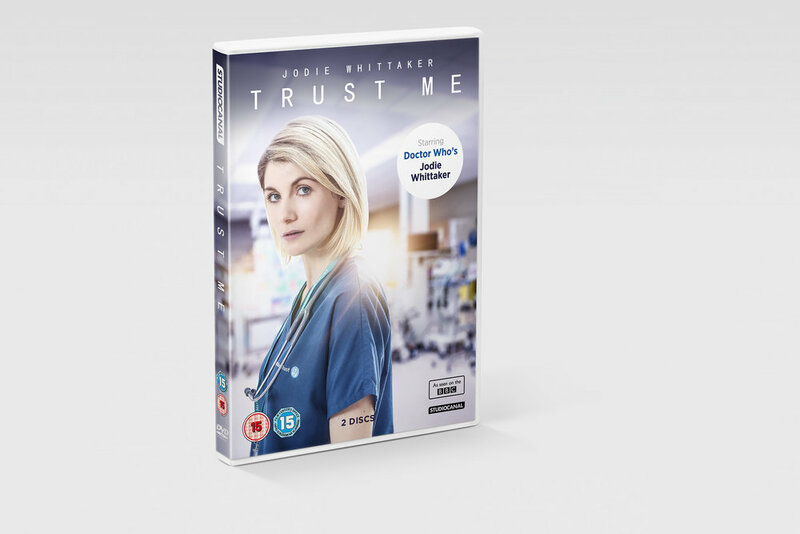 Also the BBC chose our keyart over their own creation for the official DVD artwork in the UK.